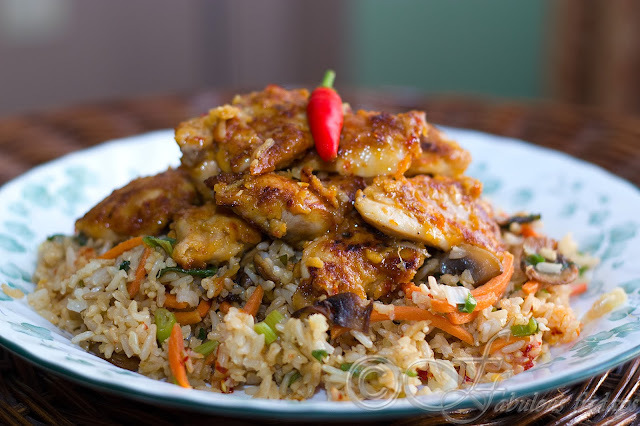 I am sure you all have seen this very popular chicken dish in every Chinese restaurant across North America. This deep fried spicy and slightly sweet chicken is named after General Tso, a famous Qing Dynasty military hero who is known in China for war not chicken. This dish was created by Chef Peng Chang-kuei in 1950s for a visiting US Navy Admiral, Arthur Radford. 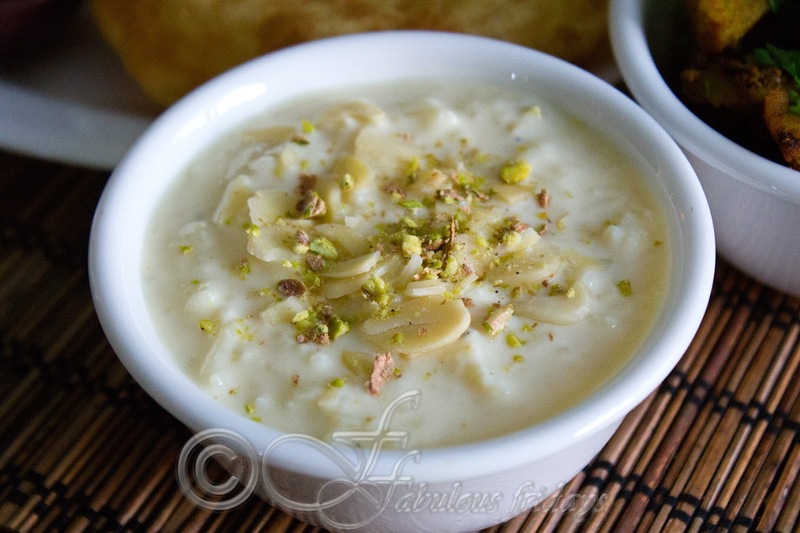 Whatever the story behind it, I just love the taste and when I came across this recipe, I loved it. This version is the better-for-you version than the traditional one. Pair it with veggie brown rice and you have yourselves a complete nutritious delicious meal. In a large bowl, whisk together the egg and cornstarch. Toss the chicken in the mixture. The cornstarch makes the chicken crispy and keeps the breading from getting soggy. In a sauté pan over medium-high heat, heat the vegetable oil and sauté the chicken pieces, about 3 to 4 minutes per side or until cooked through. Remove from pan and keep warm. Stir together the soy sauce, sambal, honey, orange juice concentrate, and sesame oil. Use the same pan. Wipe it clean, add the additional 1 tablespoon vegetable oil. Sauté the garlic and ginger for about a minute, until fragrant, and then add the soy sauce mixture. Once boiling, add the chicken and toss to coat. Check seasoning and serve over veggie brown rice. In a small sauté pan, heat the vegetable oil over medium heat. Add sliced mushrooms and let them brown, untouched for 2 minutes. Turn and cook for another minute. Add the green onions, carrots and cook until softened, about 2 minutes. Add the cooked brown rice, soy sauce and hot sauce. Toss to coat. 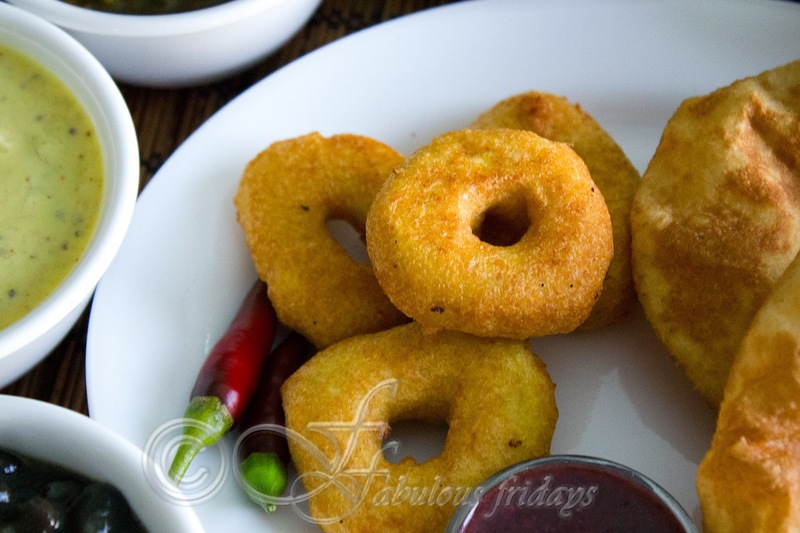 Chickpea fritters or falafels are well known Middle Eastern street food. Easy to make at home and these can be served in different ways. Serve them with a dip as party appetizers, inside a wrap or pita pocket with all the fix-ins, or just serve them over salad. These pack well for lunch, just keep the yogurt dip separately. 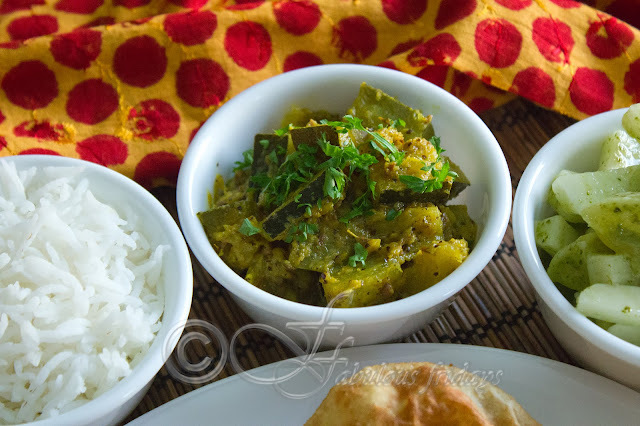 A great vegetarian dish. Coarsely grind soaked chickpeas with very little water so that it forms a thick mixture. Add all the other ingredients to this. If your mixture seems too loose to form falafel balls, you can add more than 2 tbsp flour. 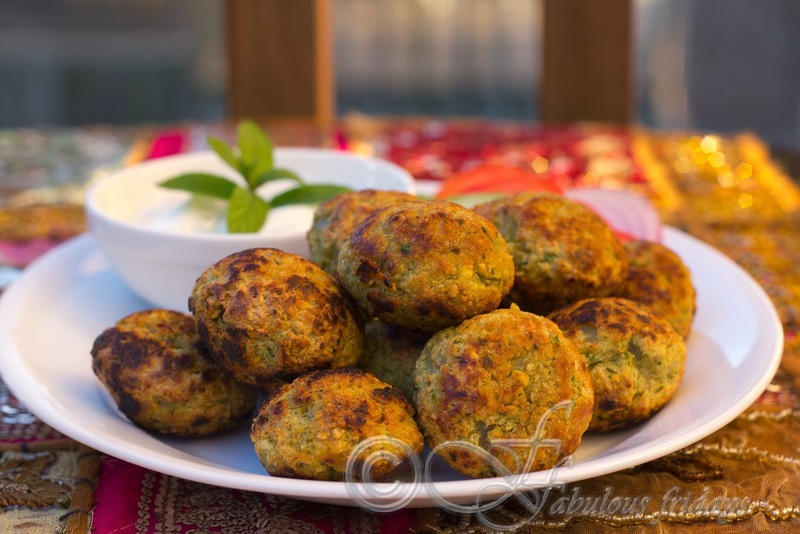 Form round falafel balls for appetizers OR flat cutlets for the wraps. 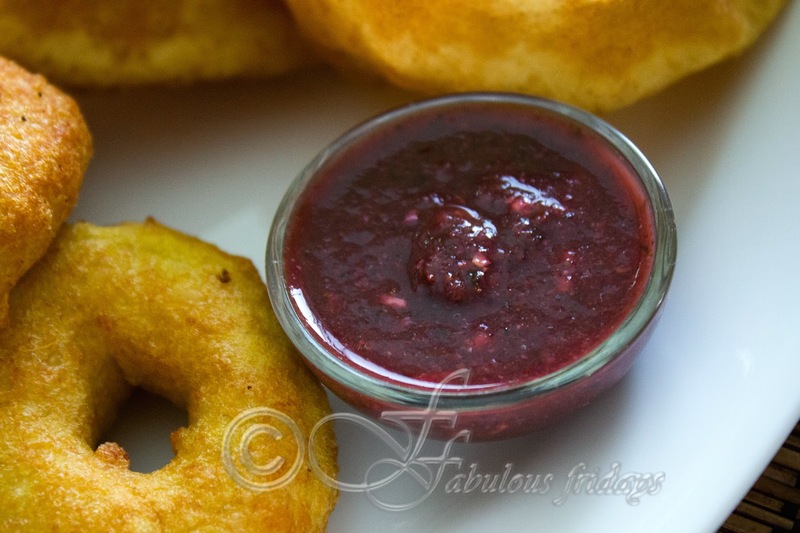 Deep fry or shallow fry and serve hot. As a starter - serve falafel balls with a side of fresh salad and yogurt tahini dip. 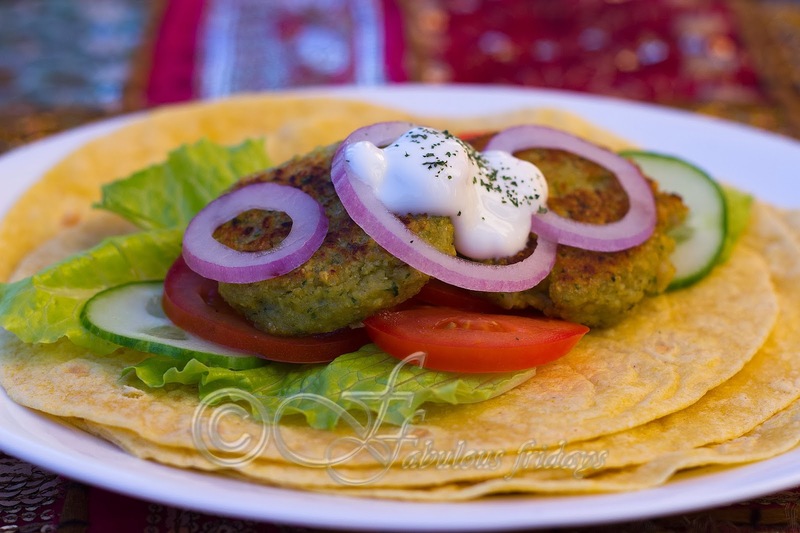 As a wrap - warm the tortillas and layer lettuce, cucumber, tomato, onion and falafel patties. Drizzle yogurt-tahini sauce and wrap it up, secure with a toothpick. Mix all the ingredients and add a few teaspoons of water to get the desired drizzle consistency. 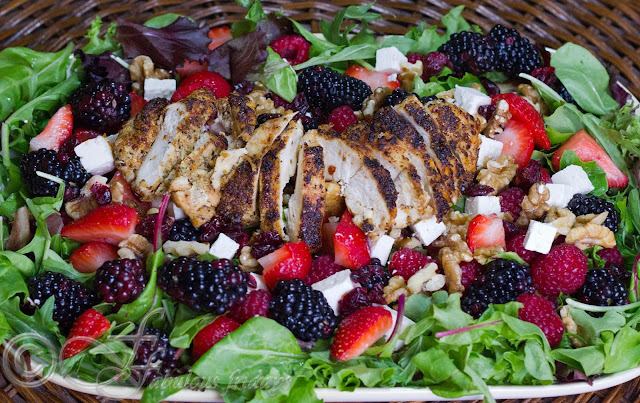 This platter of bright greens, juicy berries, crunchy walnuts, crumbly feta, drizzled with sweet and tangy orange vinaigrette is heaven on a plate. Who knew salads could be sooo much fun. Ever since I had the berry salad at Wendy's I wanted to make a version at home with only the good things. You can customize this salad as per your taste. Use any berries of your choice. Use almonds instead of walnuts. Substitute feta with goats cheese or Asiago cheese. Use grilled shrimp in place of grilled chicken. And finally use any dressing that you like best. Raspberry vinaigrette works well. A great way to enjoy summer (or hold on to summer) in a bowl and pack your body with vitamins and antioxidants. For a vegetarian option - omit the chicken (of course) and pan fry extra firm tofu or paneer chunks and serve over the salad. Wash and pat dry the chicken breast. Season with salt and then rub the cajun spice rub all over generously. Heat 2 tbsp oil in a heavy bottomed, oven safe pan and sear the chicken on both sides. Transfer pan to the oven and bake at 375 F for 10-15 minutes till chicken reaches an internal temperature of 175 F, and is no longer pink. Remove from oven and keep covered till ready to serve. To serve, spread a layer of mixed greens on the plate. Top with all four types of berries and walnuts. Add cheese cubes and fan out sliced cooked chicken breast in the center. Drizzle orange vinaigrette on top and enjoy. Mazzitti variety of peppers are crisp bright red colored beauties, about 1 cm in diameter and 1 to 1 1/2 inches in length. They start off as green fruits and change color to bright red. 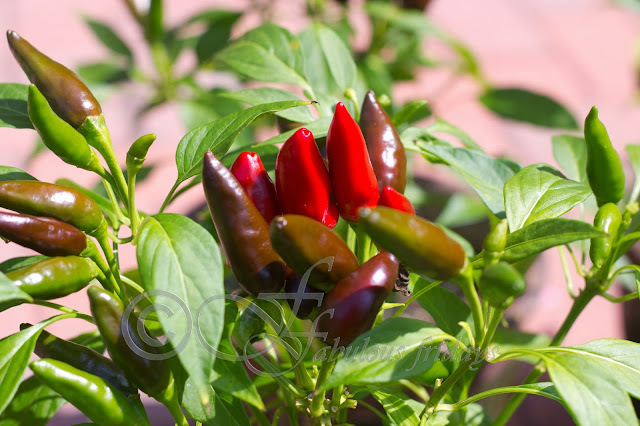 They have a sun soaked flavour and are moderately hot measuring about 50,000 - 100,000 scoville heat units. Scoville is the standard for measuring heat in a pepper. So the green bell peppers are 0 scoville units and cayenne pepper is rated 35,000. One of the best ways to preserve these is to make a pickle. This has been my absolute fave since childhood. With flavors that explode in the mouth like fireworks on New Year’s Eve. My girls just love it. This pickle keeps well for a long time so you can enjoy these beauties throughout the year. Wash, dry and de-stem the chilies. Chop them roughly into small rings. Add salt and mix well. In a hot skillet lightly roast coriander and cumin seeds. Cool. In a dry grinder coarsely grind coriander, cumin, fennel and fenugreek seeds. Mix the ground spices along with everything else to the prepared chilies. Put the pickle in clean sterilized glass jar. Make sure the level of oil is till the chilies. If it seems less add a bit more. Place the jar in the sun for 3-5 days. After that you can store it in the refrigerator. Keeps for a year. 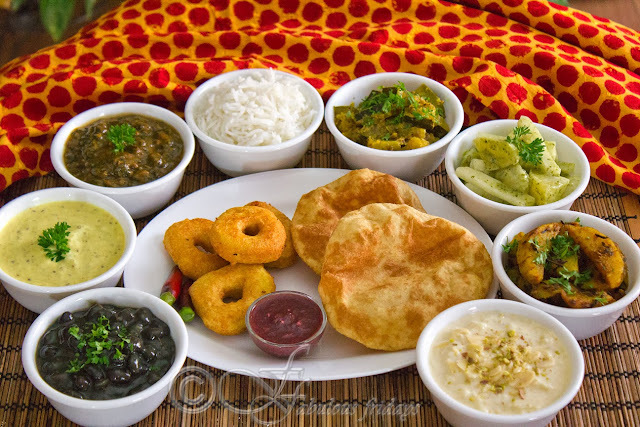 Serving up a traditional Kumaoni thali for Diwali this year. Wishing everyone a very bright and prosperous Diwali. Heat oil in a pan and crackle cumin seeds, hing and coriander seed. Add washed and finely chopped spinach and crushed ginger, green chilies. Add turmeric, salt, coriander powder, red chili powder and mix. Simmer covered till spinach cooks through. Increase heat to high and add 1-2 tbsp crushed tomato. Cook stirring till tomato is incorporated well and roasted through. Add 3/4 cup water and bring to boil. Make a mixture of 1-2 tbsp rice flour in cold water. Add the flour mixture while stirring to avoid lumps. This will thicken up the liquid. 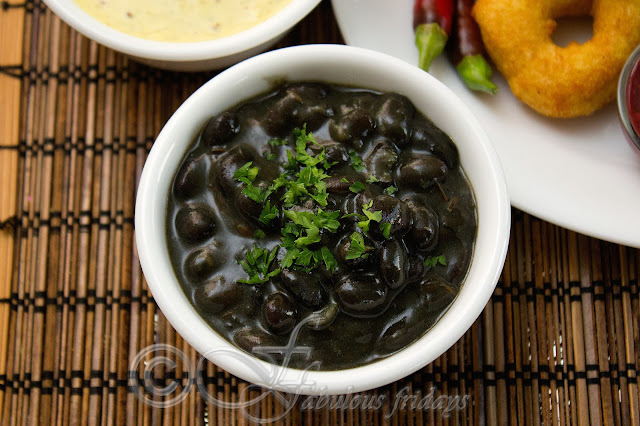 You can add more water and/or rice flour mixture to get the desired consistency of spinach. Adjust seasoning. Tadka - ghee and jambu. Chop green pumpkin into 1 inch pieces. Do not peel, since it is soft. Heat oil in a pan and crackle cumin seeds, coriander seeds, hing and few methi seeds. Add pumpkin, chopped ginger and salt, turmeric powder, dhaniya powder, red chili powder. Mix well and simmer covered till pumpkin cooks through. While this is cooking tame 2 tbsp bhaang seeds. Roast very lightly on hot tava and grind them. When pumpkin is cooked add the bhaang powder and lime juice to taste. Mix and serve garnished with fresh coriander. 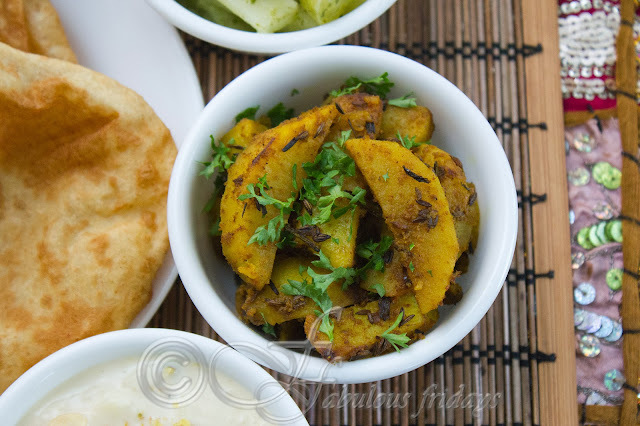 This is like regular zeera aloo. Heat oil in a pan and crackle cumin seeds and jambu. Add peeled and sliced potatoes. Add turmeric, salt, dhaniya powder, red chilie powder and mix well. Simmer covered and stir occasionally till potatoes cooked through. Increase heat and roast on high to crisp a little. 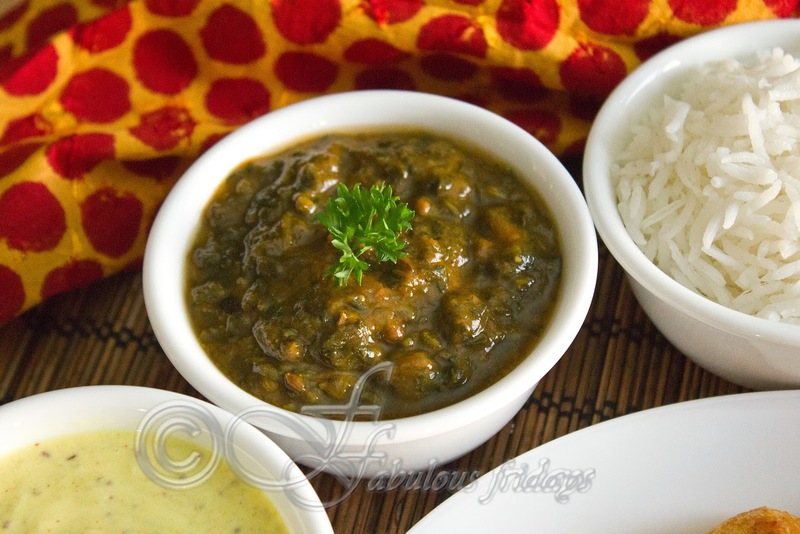 Serve topped with fresh coriander leaves. 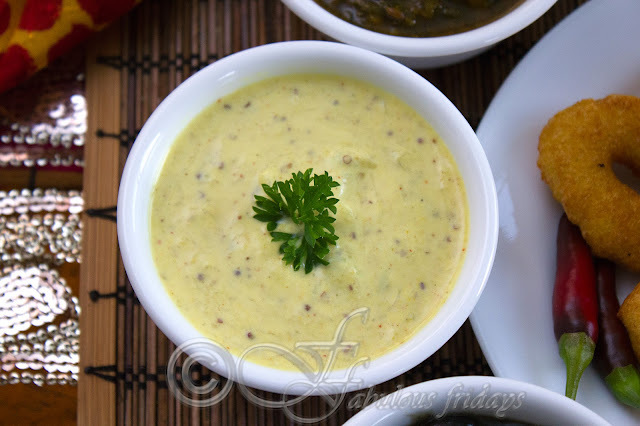 Soak overnight dhuli urad dal. 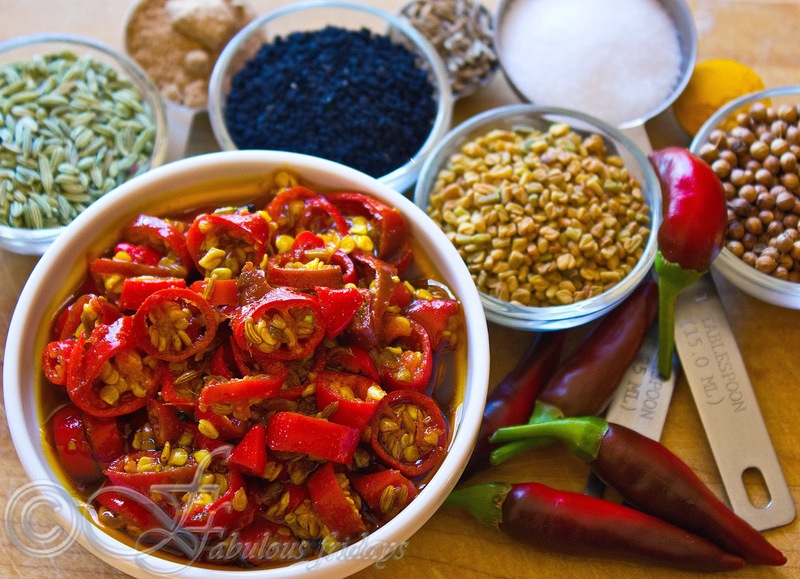 Grind along with ginger, green chilies and hing using very little water into a coarse paste. Add salt to taste , red chili powder and turmeric powder. Deep fry small sized vadas till cooked through. Serve hot. These are made for all the festivals and auspicious occasions in Kumaon and are absolutely yumm. Grind together 3/4 cup fresh pomegranate seeds, black pepper, 1 tsp roasted cumin powder, 1/2 inch piece of ginger, 2 green chilies, a handful each fresh coriander and mint leaves, salt, kala namak, and sugar till they form a nice paste. Adjust the flavor according to your taste. If you are using dry anardana, soak it in warm water for half an hour before proceeding. The beautiful red color you see here is due to fresh pomegranate seeds. 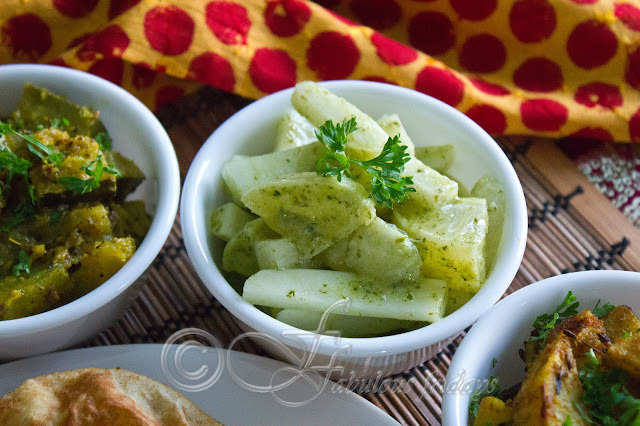 If you are using dried version then the chutney will taste just as good with a greenish hue from the fresh herbs. Peel and cut white mooli into thick batons. you need to get large sized lemons for this recipe (galgal). Peel and remove the slices of lemon, roughly chop them. Mix mooli and nimbu together. Grind salt, green chilies and fresh coriander in a hand grinder to get dhaniya namak. this shouldn't be runny. Add this to the salad. Take 2-3 tbsp thick yogurt and add some honey (or sugar). Add this to the salad. Taste to adjust the sweet, salty and sour flavours. Let the flavours blend in for a minimum 2 hours before eating. Beat curd till smooth, add grated cucumber, grated ginger, green chilies, salt, turmeric powder, roasted cumin powder, mustard powder(as per taste).